As you’ve probably noticed I’ve been a bit sporadic with my posting lately. I’m going to try and rectify that and aim for 2 posts a week, on a Tuesday and a Thursday. Today I want to expand on one of my Top 5 things I’ve learnt in a year of Chronic Illness, having something you’re passionate about. 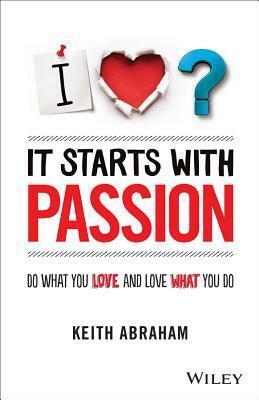 Lately I’ve bee reading Keith Abraham’s It starts with Passion. This book is a self-help book focused on helping people to identify what they are passionate about and how they can make it happen. I haven’t quite finished the book yet but I have really enjoyed the challenges and activities it contains to help you identify your passions. Since childhood I have been passionate about family, the environment, and learning new things. These passions are still high on my list today but I would also add that I’m passionate about helping others and making a difference in the world. When I’m doing something that I know is helping others and the environment, and that allows me to learn new things along the way as well I’m at my most happiest. Me (in 2013) enjoying my work delivering sustainability information to the community at a garden open day. Abraham suggests that to find your ‘Passion’ you need to identify what is meaningful to you. What emotions energise you and make you feel good about yourself? Why do you want to do something? If you know your reason WHY, and it’s linked to making you feel good about yourself, you are more likely to achieve your goals. What is that one thing that, whenever you do it, you feel great? The first big challenge that Abraham sets is to write your life To-Do list, that is to create a list of 100 goals you would like to achieve. It doesn’t matter if you think you can do it now, what matters is to get it down on paper. I did this challenge on Monday. It took me most of the day to complete my list of 100 things I would like to see, do, experience or own, but I got there. My list includes things like starting a family (probably one of my longest held dreams), starting and running my own business, delivering workshops and presentations that help people live a better and more sustainable life, and travelling to various countries I’d like to visit. 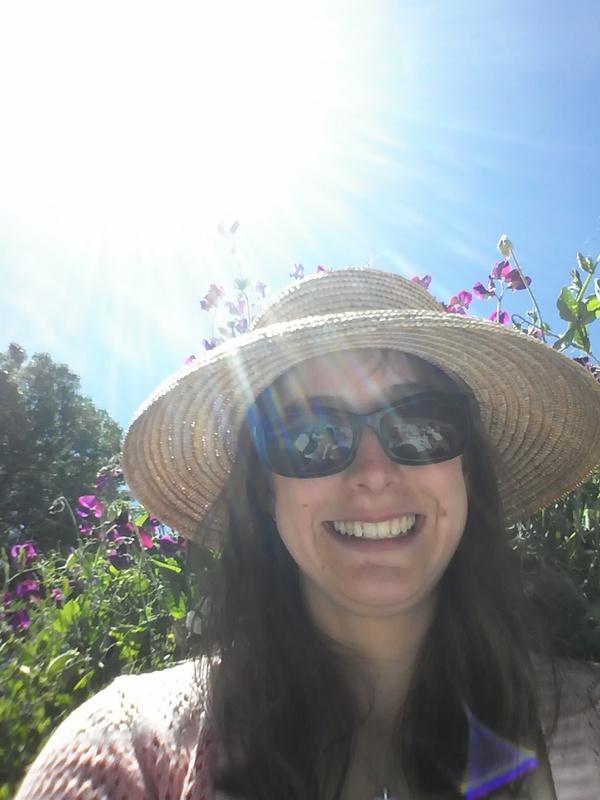 It also included things like being financially secure, learning new skills, and finding a work/life balance that enables me to live a fulfilling life even with my chronic illnesses. Some of the goals sound, at the moment, impossible to me (delivering a TEDs talk), others are very simple I just haven’t had the time or energy to actually complete them (writing a will and framing and displaying our wedding pictures), and others are things I am already doing but want to make sure they stay part of my daily routine (meditation, yoga, exercises). Once you have your list of 100 goals, the next step is to go back through them and think about how you would feel if you achieved them. What are your driving emotions? You will probably notice a pattern emerging in the emotions that you are identifying. Abraham states that the top 3 emotions that you find are your driving emotions, the ones that you want to feel every day. At this point you take those 3 driving emotions and define what they mean to you. For me, my driving emotions are Passionate, Grateful, and Accomplished. These are the feelings I want to feel on a daily basis. My definitions are: Passionate: I care deeply for my family, friends and others. My actions are in line with my beliefs and it’s obvious to others that they are important to me. My passion is infectious – others listen and understand the importance, my words and actions enourage others to share my passion. Grateful: I recognise how lucky I am to have everything I have. I celebrate my small achievements and take notice of all the wonder the world provides me with. My body is relaxed and healthy, and my relationships are strong. I am happy within myself and remain calm in the face of adversity. Accomplished: I know I am making a positive difference in my family and work life. My work matter, makes a difference and is important to me. I am creating a positive, passionate legacy that will benefit others even after I’m gone. I am able to take complex topics and simplify them so that others can understand and take action on them. Thanks to having completed this challenge, I am feeling more confident about taking action to follow my dreams. I’m working on a few big projects at the moment and I will share them when I’m able to. For now though it’s time for you to take some action… My challenge to you today is to write your own list of 100 Goals and to identify and define you’re driving emotions. Please feel free to share your results in the comment section. Also, please let me know if you’d like me to share my list of 100 Goals. If anyone wants me to I’ll type it up as a separate post. 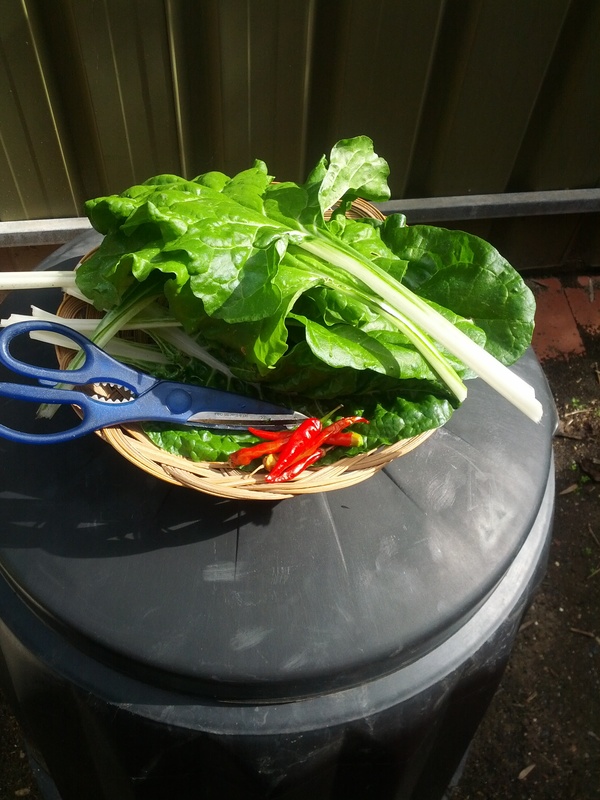 Next Chronic fatigue or lazy-itis?